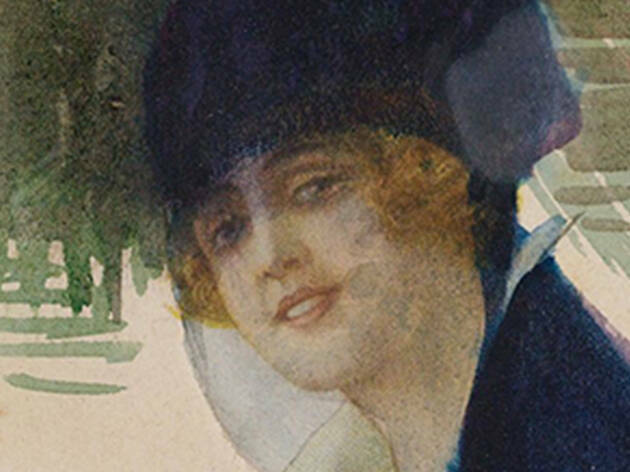 One of the leading advocates for the creation of the Academy of Fine Arts for Women, which was founded in 1914, portrait painter Mihri went on to become the school’s first female director and dedicated her life to women’s rights. 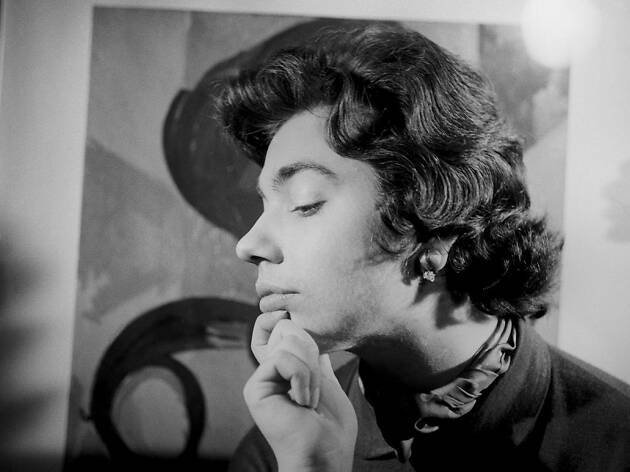 While little is known about the life of Mihri – the artist spent a considerable amount of her life in Europe before settling in New York – this exhibition at Salt Galata brings together a selection of her works alongside archival documents to draw a portrait of the artist. 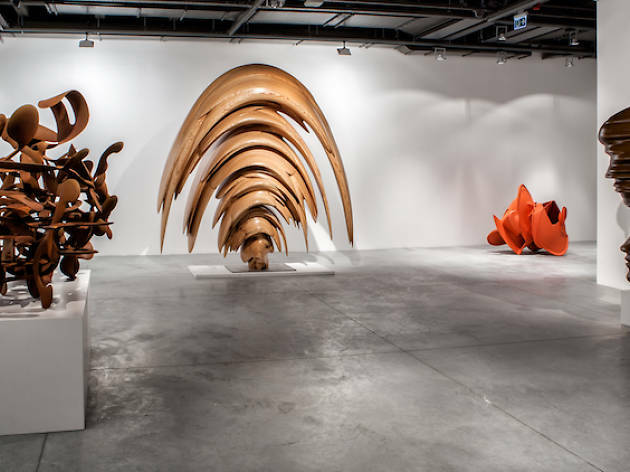 Zeynep Kayan experiments with movement and the human body in her solo exhibition at Zilberman Gallery via photographs and videos that focus on repetitions and variations. 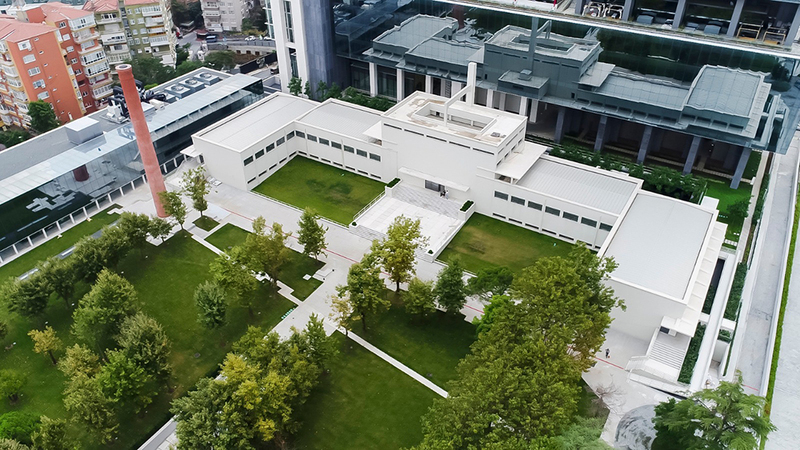 Forced to leave its original location on the shores of Karaköy due to ongoing construction work in the area, Istanbul's foremost modern arts museum moved earlier this year to a smaller, temporary location in the Beyoğlu/Pera area. 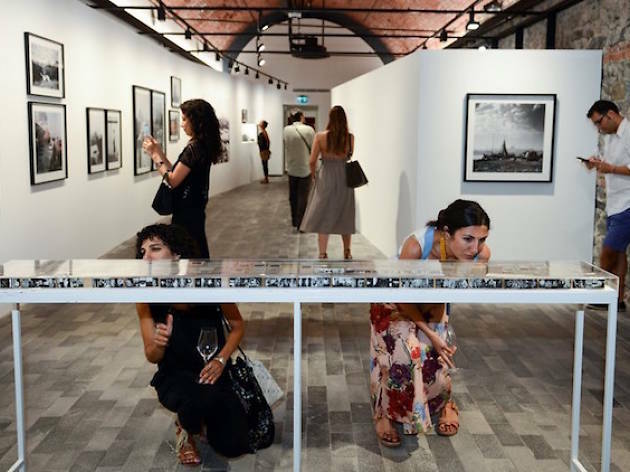 Founded in 2004 as Turkey’s first museum of modern and contemporary art, Istanbul Modern continues to host exhibitions as well as its permanent collection and eventually plans on moving back to Karaköy once its facility there is rebuilt. 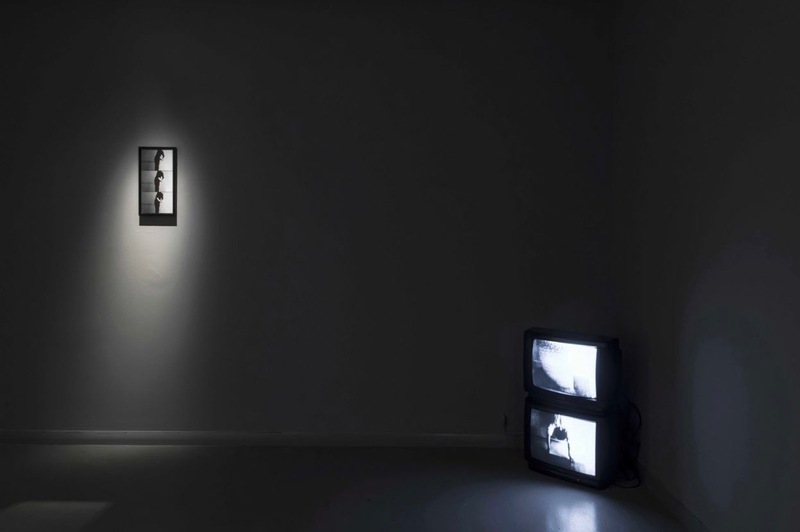 The in-house cinema regularly screens independent films programmed around ongoing exhibitions, contemporary directors and stand-alone events. Established in 2005, the Pera Museum takes its name from the original name for the Beyoğlu district and is housed in a handsome 19th century building. 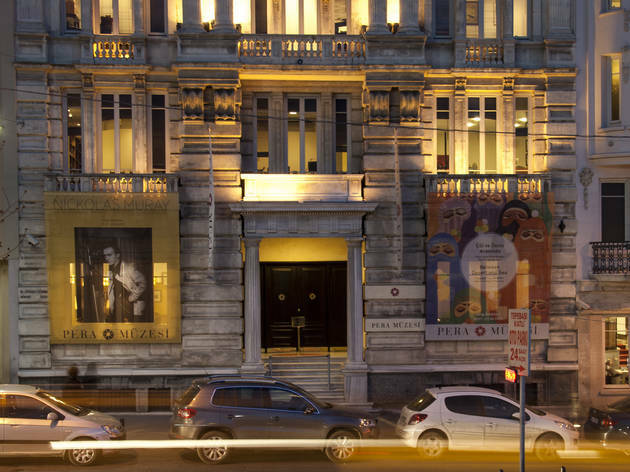 Known for its diverse and well-curated temporary exhibitions by artists from all over the world, the Pera Museum is also home to a permanent collection of Orientalist paintings, Anatolian weights and measures, and Kütahya tiles and ceramics on display. 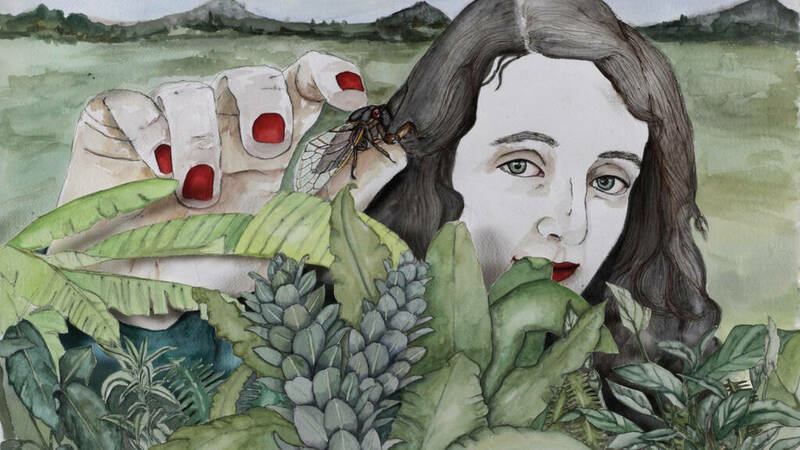 Pera Museum's in-house cinema screens a variety of independent features and shorts throughout the year. 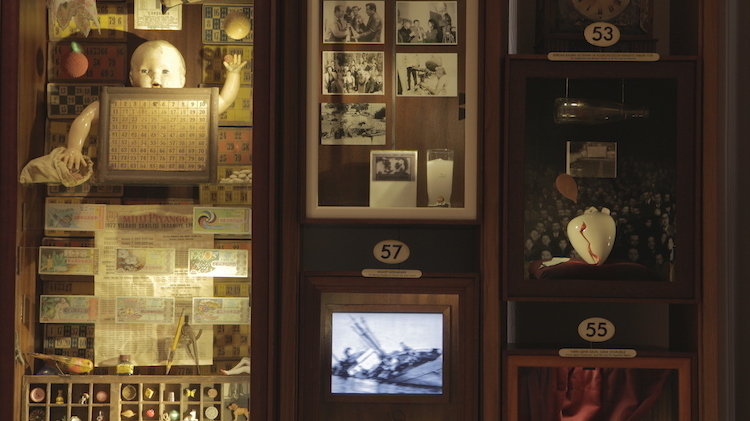 Inspired by renowned novelist Orhan Pamuk's novel of the same name, the Museum of Innocence is nestled in the picturesque quarter of Çukurcuma, where much of the book transpires. 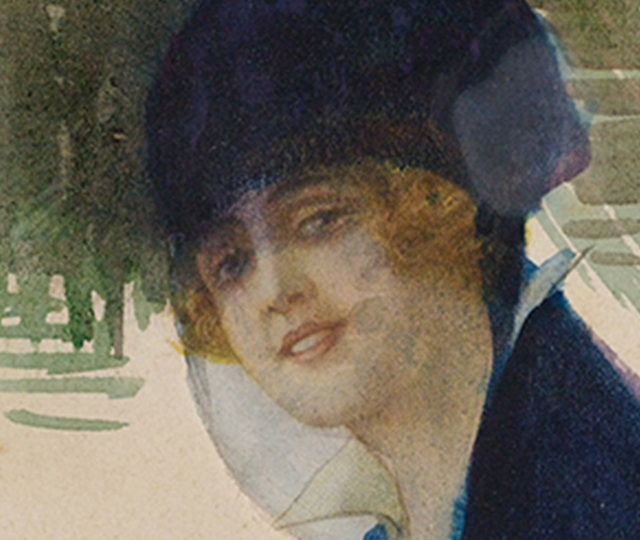 The countless number of household objects and photographs meticulously collected and displayed in the museum are connected to the bittersweet love story that unfolds in the novel. 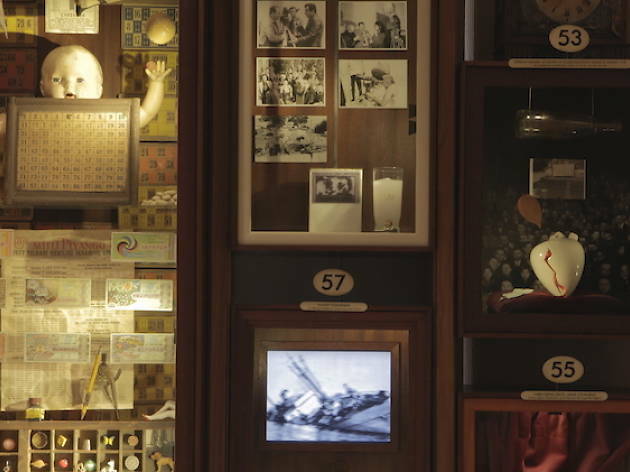 Taking his cue from the works of Joseph Cornell, Pamuk has arranged these objects into installations and collages housed in custom-built vitrines, which gleam like cabinets of curiosities inside the dimly lit museum. 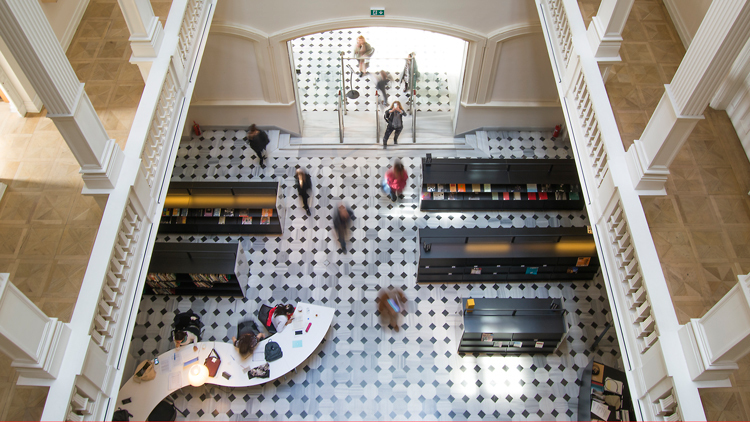 The winner of the European Museum of the Year Award in 2014, the Museum of Innocence is a must-see for readers of the book as well as anyone interested in the cultural and material history of Istanbul. Note that the ticket printed in the closing pages of the novel can be stamped at the ticket booth in exchange for an entrance to the museum. 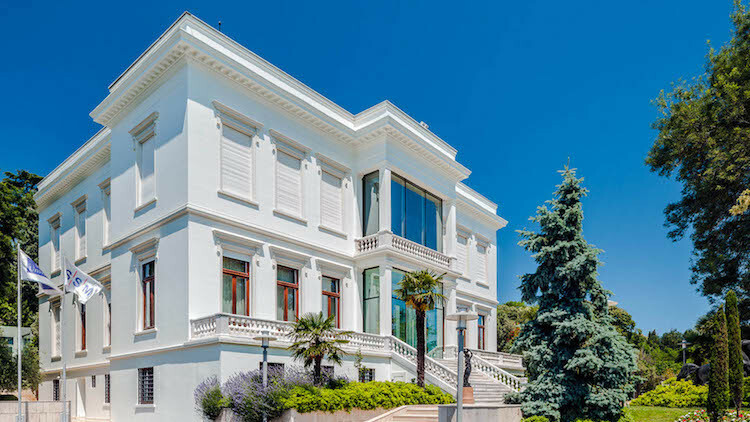 Set in the palatial Bosphorus mansion and former home of the late business tycoon Sakıp Sabancı, the Sakıp Sabancı Museum is one of the major privately owned museums in the country and has hosted some of the biggest exhibitions in Istanbul, including blockbuster shows by the likes of Monet, Rembrandt, Picasso, Dali, Anish Kapoor and Ai Weiwei. 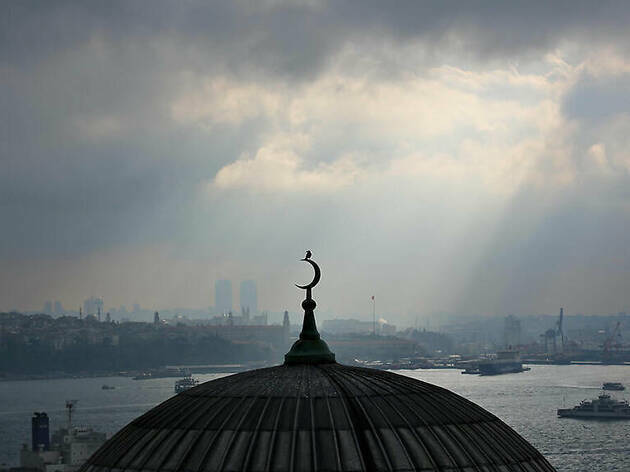 The museum's permanent collection houses works of calligraphy and illuminated books, including official Ottoman documents bearing the sultans’ imperial ciphers and calligraphic compositions from the 14th century up to the present. 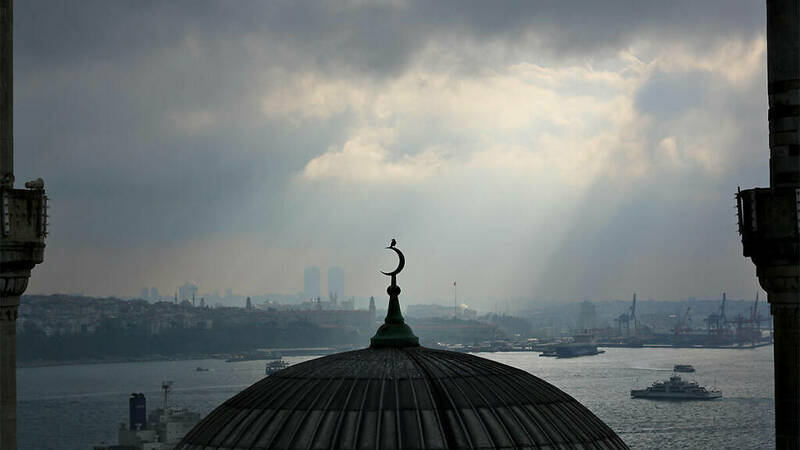 Also within the museum grounds is MSA's Restaurant, helmed by chefs from the Culinary Arts Academy of Istanbul serving delicious, creative and modern Turkish cuisine. 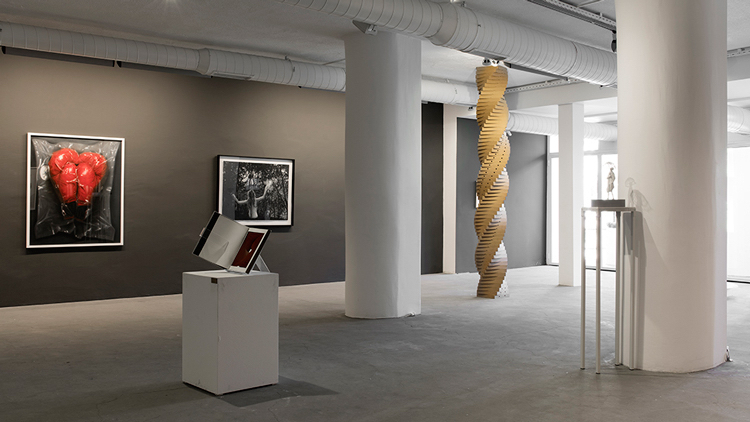 PİLOT, whose current space was occupied by a night club in the 1970s, brings audiences together with local and international artists who have caught the pulse of the future and the contemporary, as well as with works which have left a mark on the past. With its gallery, foyer, office, and presentation area spread out over a 700 m2 space, PİLOT can accommodate a variety of purposes. 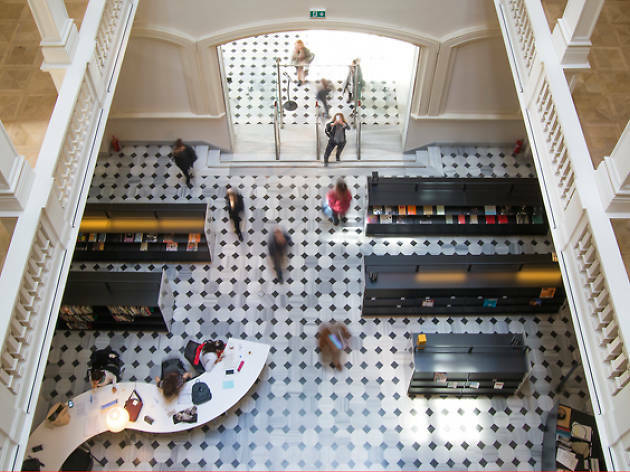 Adjacent to the main gallery space is Co-PİLOT, which serves in a multi-functional manner and is host to an everchanging slew of talks, screenings, performances, workshops and exhibitions. 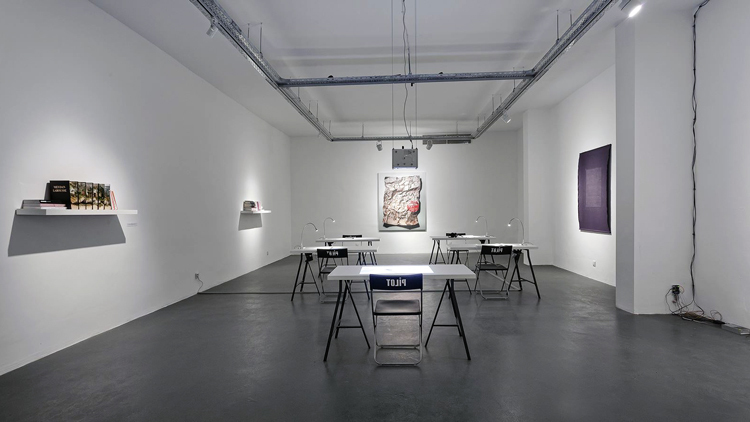 In 2017, Murat Pilevneli opened his eponymous gallery in Dolapdere, a blue-collar neighbourhood which had very little to do with art until the opening of Dirimart there in 2016 and the announcement that Arter would be moving into a museum space down the street. In keeping with his penchant for setting up shop in unusual locations, Pilevneli has recently unveiled a second, much bigger space in the Mecidiyeköy business district. The building it occupies has a fascinating history, having been built by the celebrated French architect Robert Mallet-Stevens under Atatürk’s orders, serving as a state-owned liquor and cognac factory for many years. 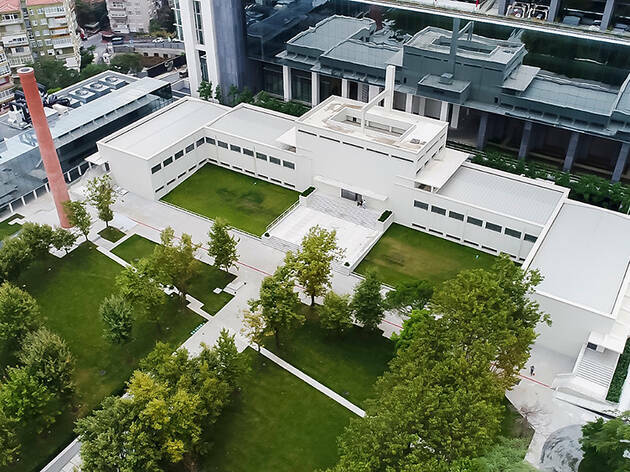 One of the first buildings commissioned by the newly found Turkish Republic, the building was destroyed in 2012 and rebuilt in its original style. 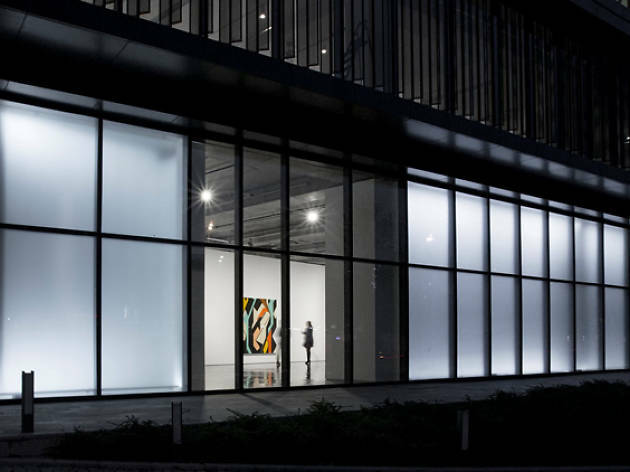 Currently owned by the Swiss real estate development company Viatrans, the building is temporarily bequeathed to Pilevneli Gallery. 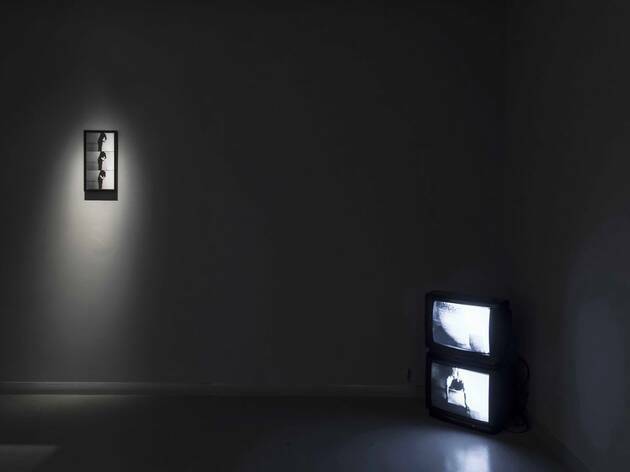 Mixer discovers new talents in contemporary art and organises various events with the aim of making art accessible to all, as well as creating a space for visiting/local artists to focus on producing their work. 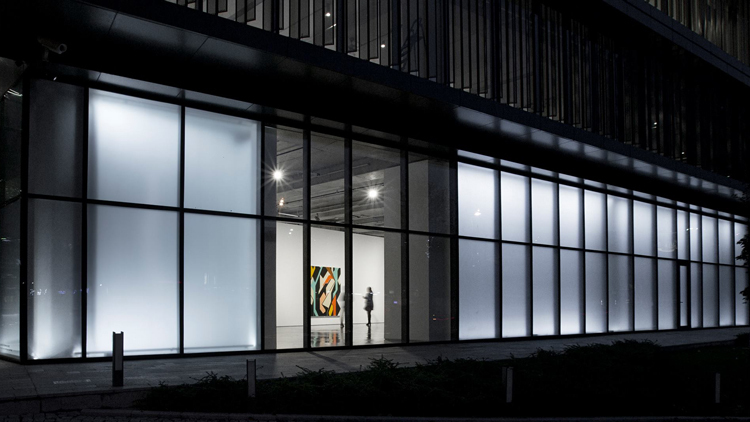 Mixer particularly appeals to collectors of independent and innovative art. 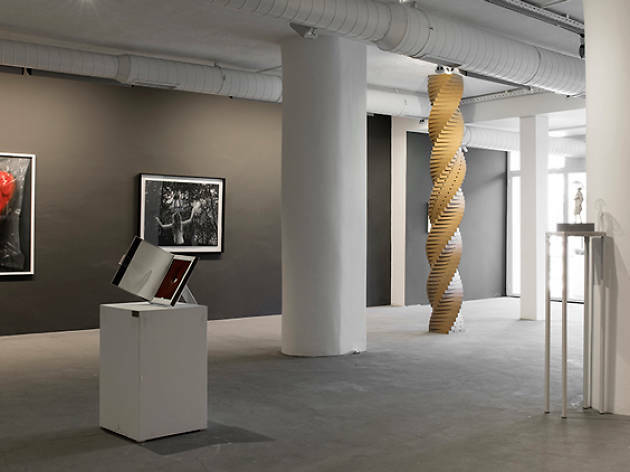 The gallery was first located in Tophane, where it opened in 2012, and moved to its current location on Sıraselviler Caddesi in 2015. 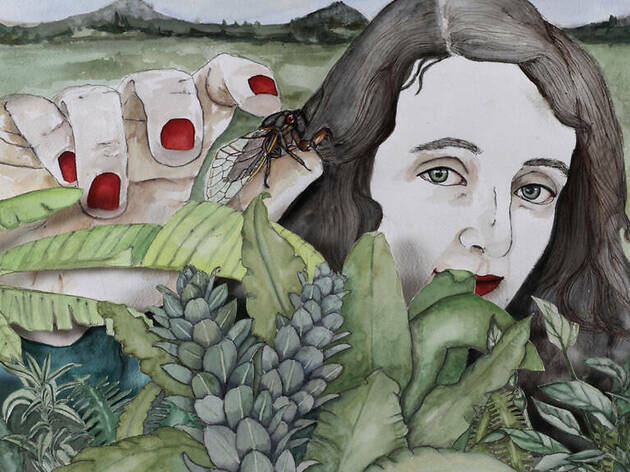 Both solo and multi-artist shows are put on at Mixer, where young curators have a change to realize their projects. 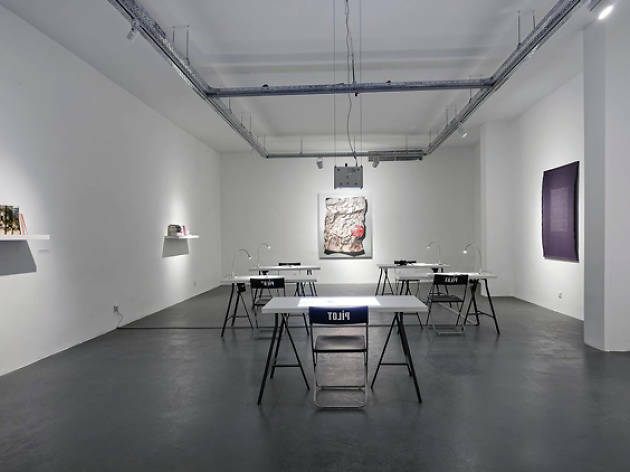 Dirimart first opened in its Nişantaşı location in 2002 with an exhibit organized by Komet in which 55 artists participated. 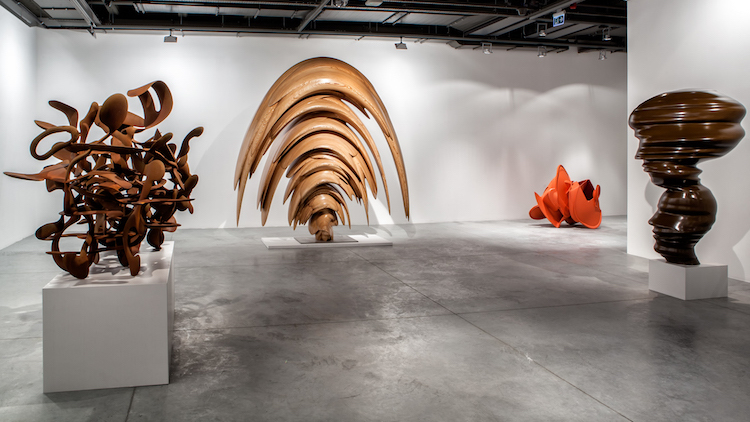 Since then, Dirimart has regularly participated in national and international art fairs. 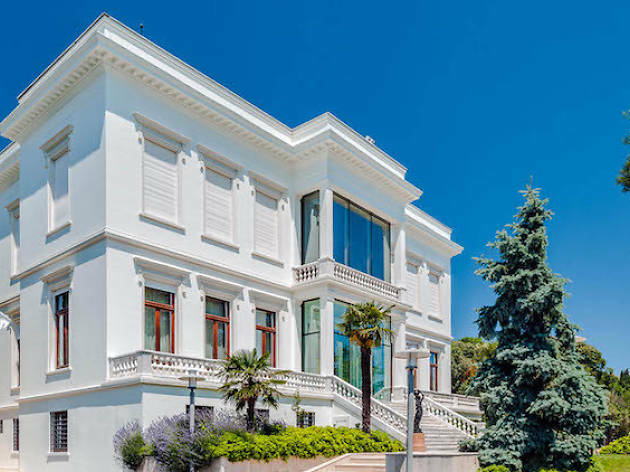 In 2016 a second location, designed by architect Markus Dochantschi, opened its doors in Dolapdere. With its office space and statue garden, Dirimart Dolapdere spreads out over a space of 1000 m2. 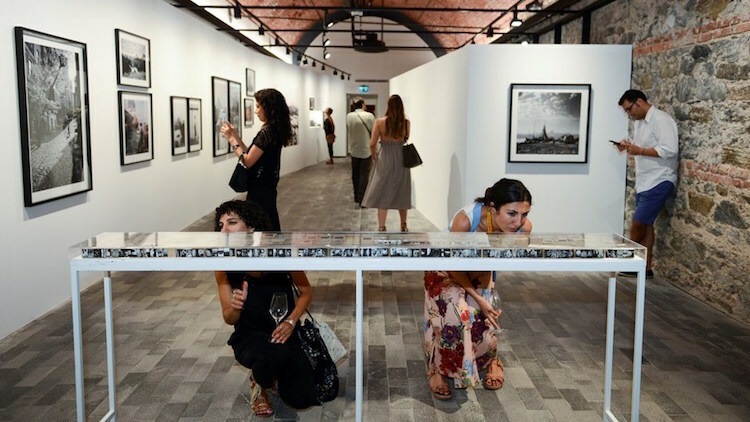 Having just opened in Bomontiada, the Ara Güler Museum features the iconic work of legendary Turkish-Armenian photographer Ara Güler, known as the 'eye of Istanbul'. 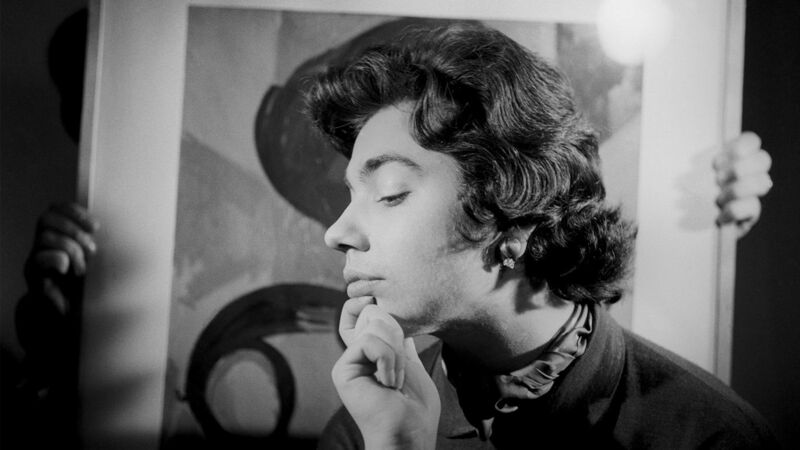 Featuring a rotating cast of exhibitions, the team behind the museum is cataloguing Güler's extensive archive here while planning to turn his longtime studio, the Güler Apartment in Beyoğlu, into a permanent museum.